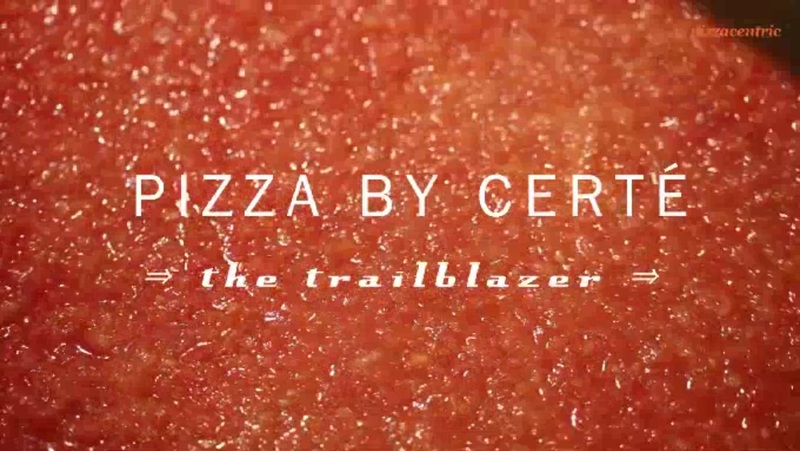 We had the pleasure of Michael Berman of Pizzacentric being so impressed with Pizza by Certe’, that he dedicated an article, a video, and numerous interviews with Chef Edward to write it. He was fascinated not only by Chef Edward’s passion for Pizza, but great pizza making our own sauce from REAL TOMATOES and… chemical free. All while running a 3-Star Certified Green Restaurant doing it. 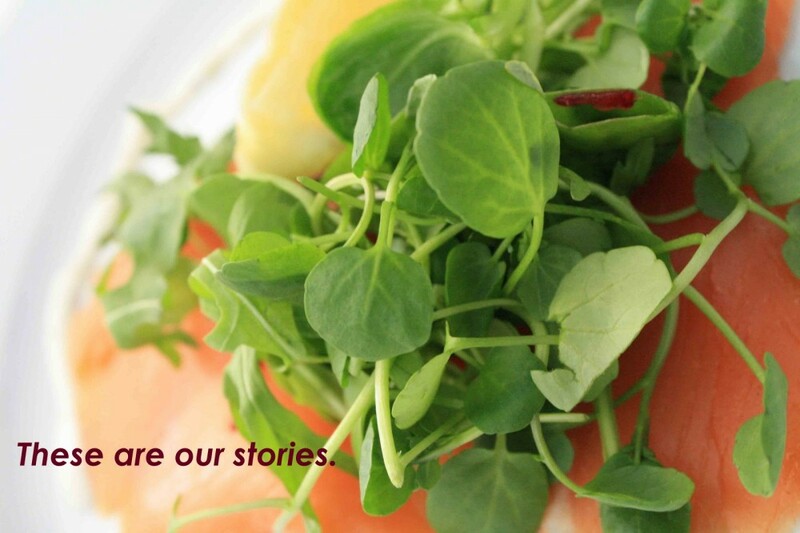 Click below for the entire article… including the entire pain-staking process and recipe for just how we make our sauce.